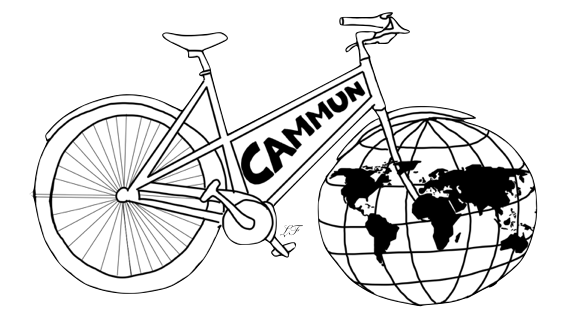 Watch our animation made by Max Watkins for CamMUN! A student-led simulation of a United Nations conference. There are multiple committees, eg UNEP, DISEC, WTO, UNICEF. These committees debate and vote on a range of economic, social and political issues. How do such simulated UN debates work? When a potential delegate signs up to an MUN they are assigned a country to represent. Together, delegates from the same country form a delegation. Each delegate from every delegation represents the country’s position in one committee. Each committee is run by a Chair and a Deputy Chair. They lead the debates. There are debates on various topics and delegates vote for or against a resolution. By the end of the debates each committee draws up a final resolution and presents it at the General Assembly. These resolutions, coming from all the different committees, are voted on by everyone. All you have to do is create an account (entirely for free! ), find a conference you’re interested in attending and sign up! Prior to the conference, you will have to write a Position paper and present it during the first day of the conference.